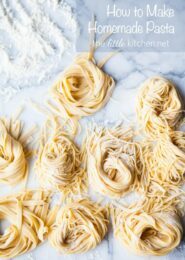 I’m excited to once again partner with Tuttorosso Tomatoes to bring you this post and recipe. 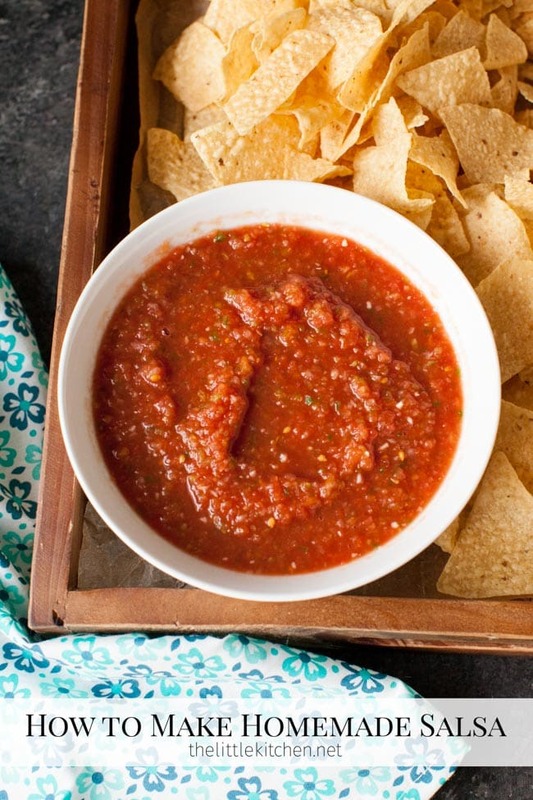 Can you believe I have never made salsa at home before? I never bothered trying to make it at home and now that I have, I LOVE it. I’m going to show you how to make salsa and it’s so easy. 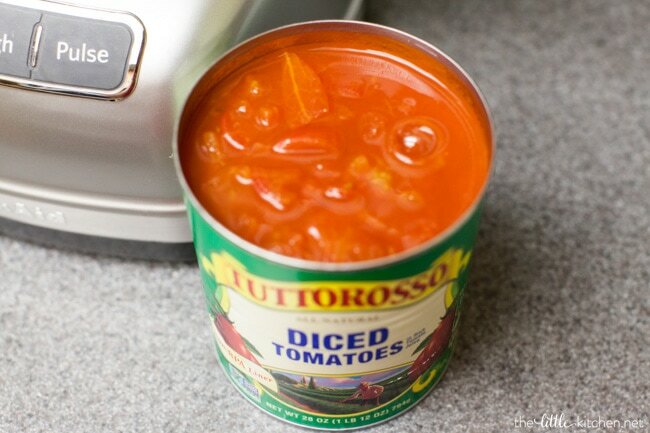 Takes less than ten minutes and super easy with Tuttorosso canned tomatoes! 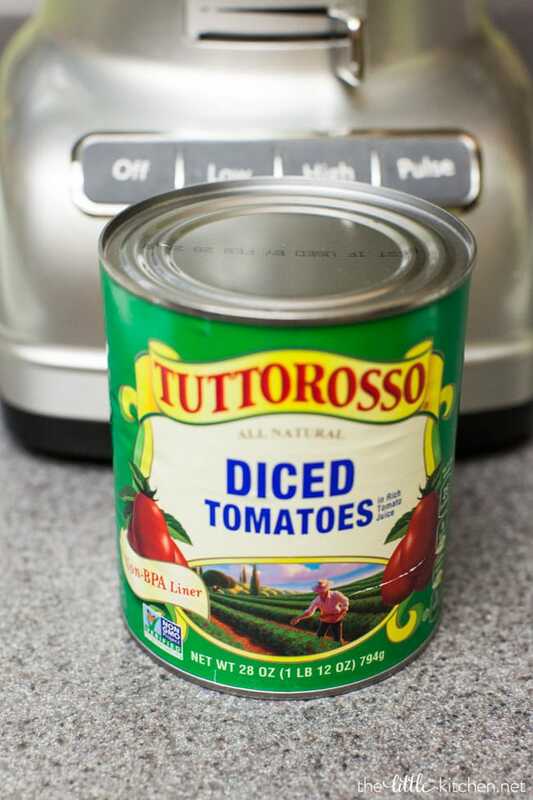 Our favorite tomatoes, Tuttorosso cares so much about quality ingredients. I open the can and then start prepping the other ingredients. 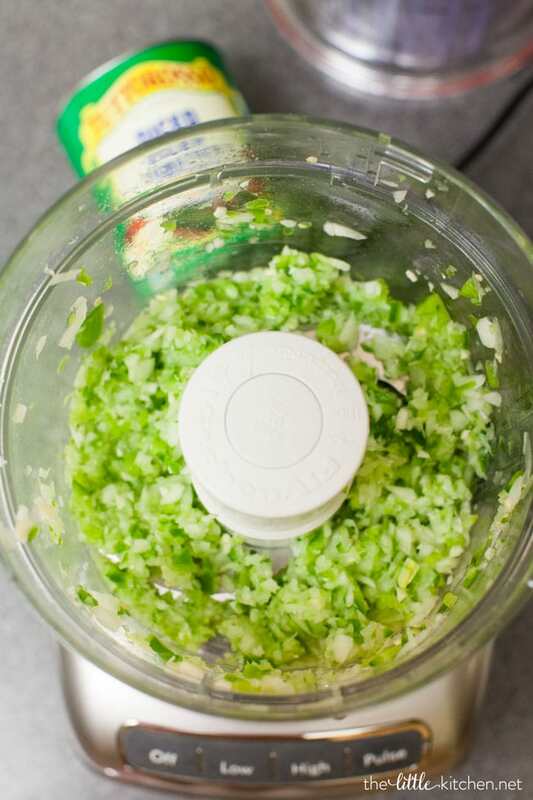 Add the lime juice, garlic, onion, jalapeno and green pepper to a food processor. And pulse for a few seconds. 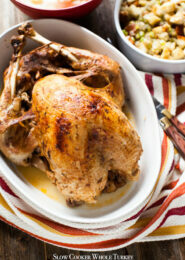 Right about now, you will be smelling all of the goodness! They are red and gorgeous…don’t they look amazing! 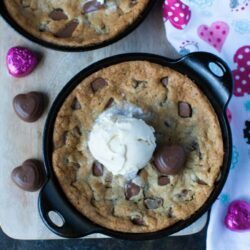 And you get this goodness! 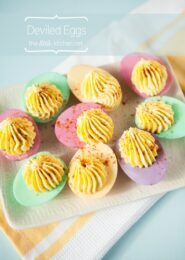 But wait, you need to refrigerate so all of the flavors can combine. For an amazing salsa! It’s so easy! It lasts for a few days in the fridge. 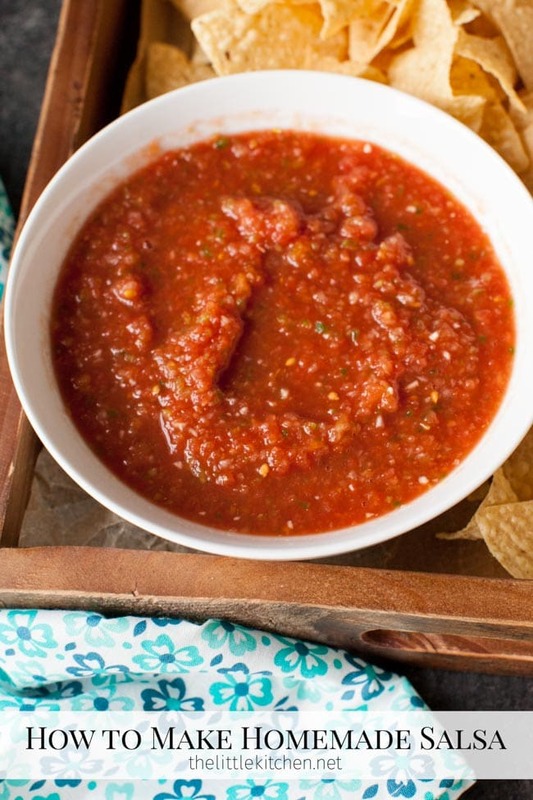 And the amazing aroma of this salsa…you will want to put this on everything! 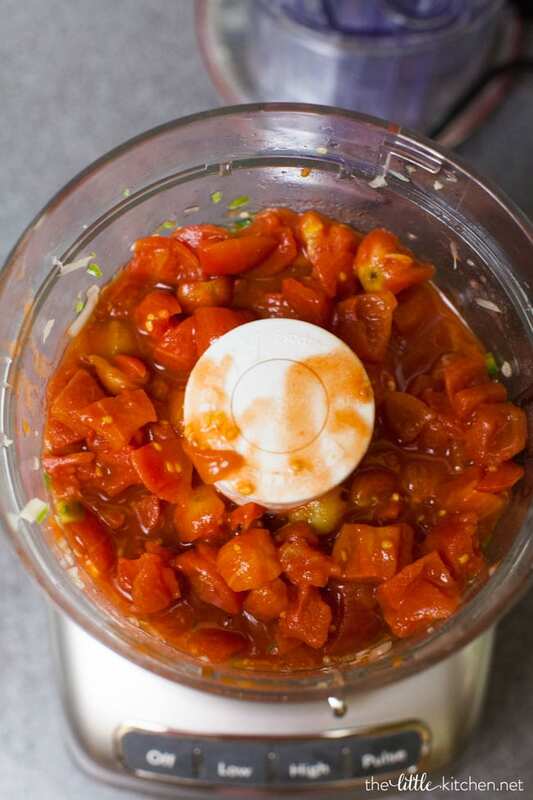 See, how to make salsa, was so easy, right? 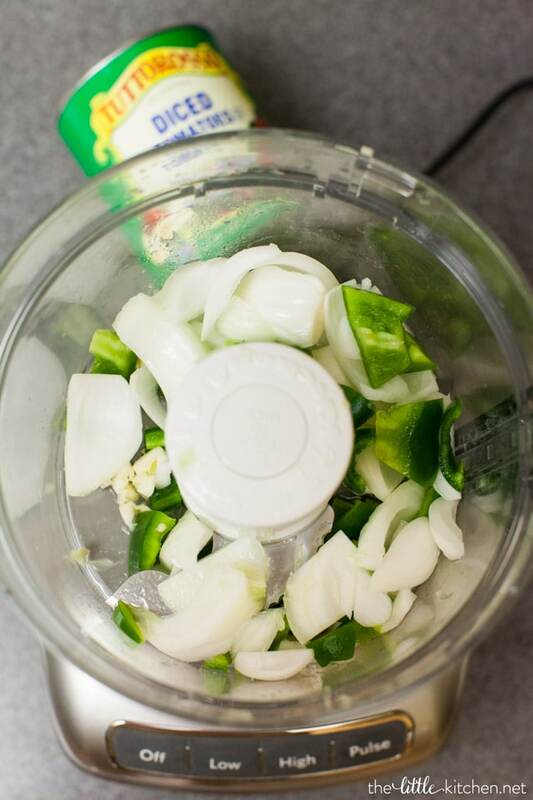 Add lime juice, garlic, onion, jalapeno and green pepper to the a food processor. Pulse for a few seconds. 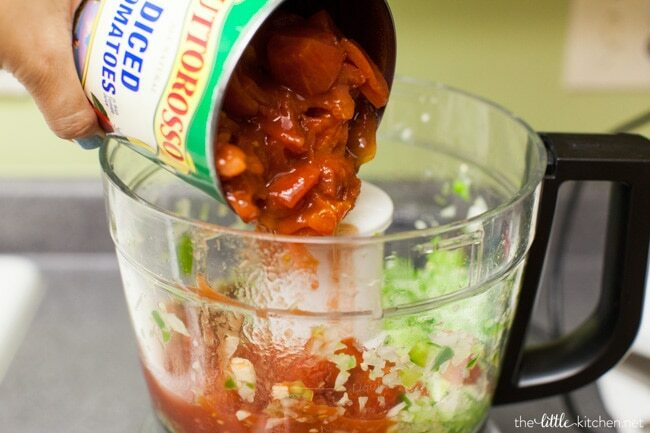 Add salt and Tuttorosso diced tomatoes to the food processor. Pulse until chopped and blended to your preference. Taste and add more salt if necessary. 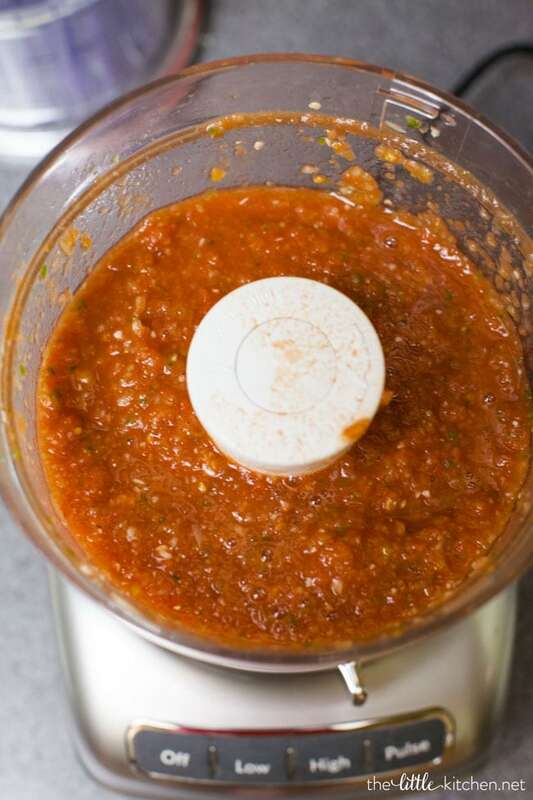 Pour salsa into an airtight container and refrigerate for at least 30 minutes before serving. 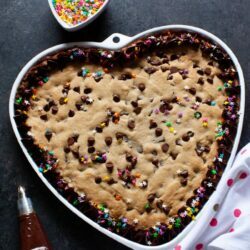 You can make this ahead of time for a party or get together! 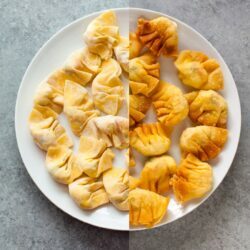 Disclosure: This post is sponsored by Tuttorosso. I only share with you brands and products that I love and always only share with you my own opinions. Thank you for supporting the brands that I work with so I can keep doing what I love here on The Little Kitchen! 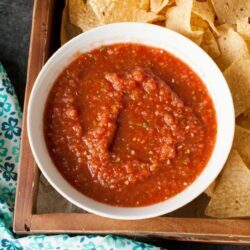 I’m actually embarrassed to admit this as a foodie but I have never made salsa. You make it so accessible! 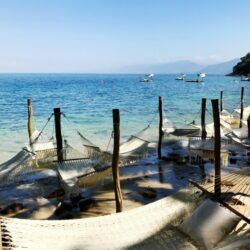 I wish I could be sharing it with some tortilla chips with YOU. 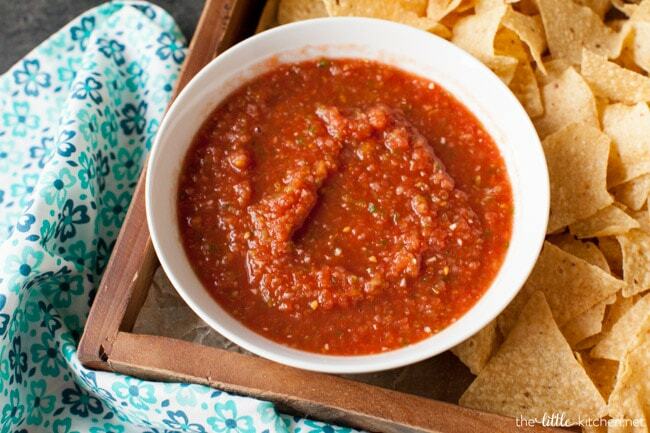 Love this easy way to make salsa!! 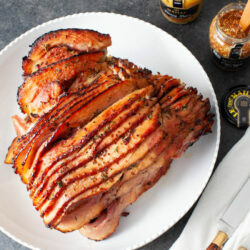 This looks so tasty and full of amazing flavour. 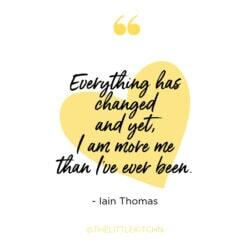 I love how simple this is. 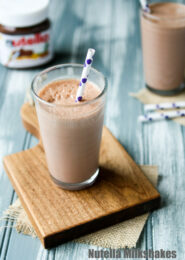 Perfect for those nights when company stops by unexpectedly. My sister makes huge batches of salsa and gives them away during the holidays. It’s always fun to get a homemade batch. 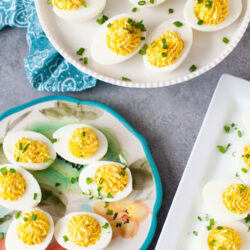 Love this fast and easy version, using canned tomatoes! 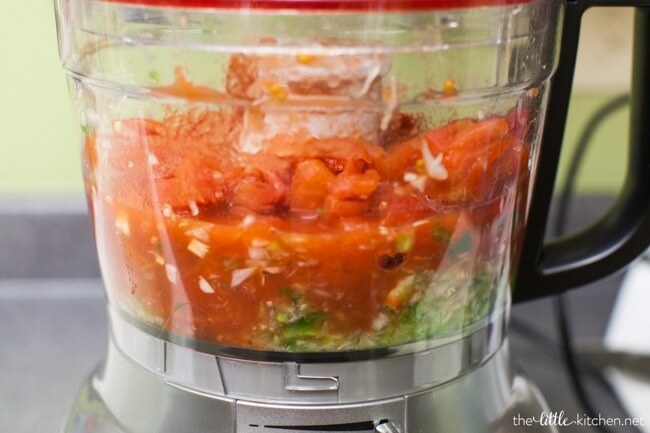 We love easy blender salsa too! 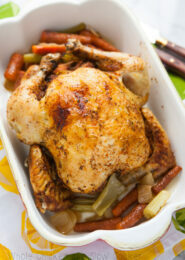 It’s just so easy to make and tastes so much better than store bought!